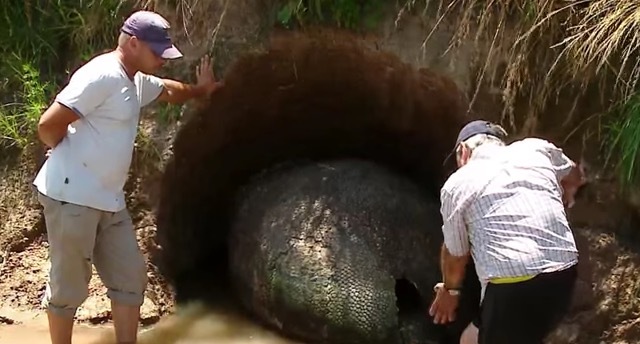 A farmer finds a three-foot “egg” on his property. What it contained had researchers amazed. Antonio Nievas has a small farm near Buenos Aires, Argentina. 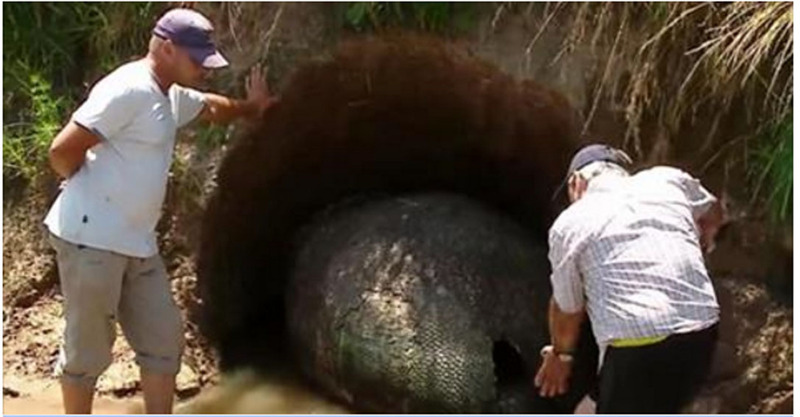 While taking a walk on his property, he noticed something strange near the riverbed and made an amazing discovery: a three-foot long, black, stony object that looked like an egg. Antonio was very excited — he was convinced that he had found a dinosaur egg! But when scientists paid Antonio a visit and examined the object, they quickly determined that it was far too big to be a dinosaur egg. Further investigation revealed that it was actually the remains of a glyptodon, a prehistoric creature that looked like a giant armadillo. The species became extinct around 10,000 years ago, after the end of the Ice Age. Although they looked similar to armadillos, they were actually much larger, in some cases reaching up to 10 feet in length. The shell that Antonio found belonged to a young animal and researchers were amazed at how well the 10,000-year-old specimen was preserved. The pattern on the shell, which is made up of over a thousand bony plates, can still clearly be seen. It must be an amazing to randomly come across something so ancient and rare. Some lucky natural history museum will be very grateful for the find!